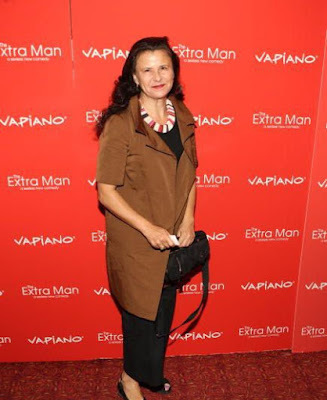 Tracey, Last Night At "The Extra Man" New York Premiere! 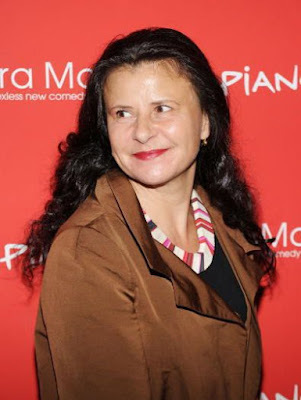 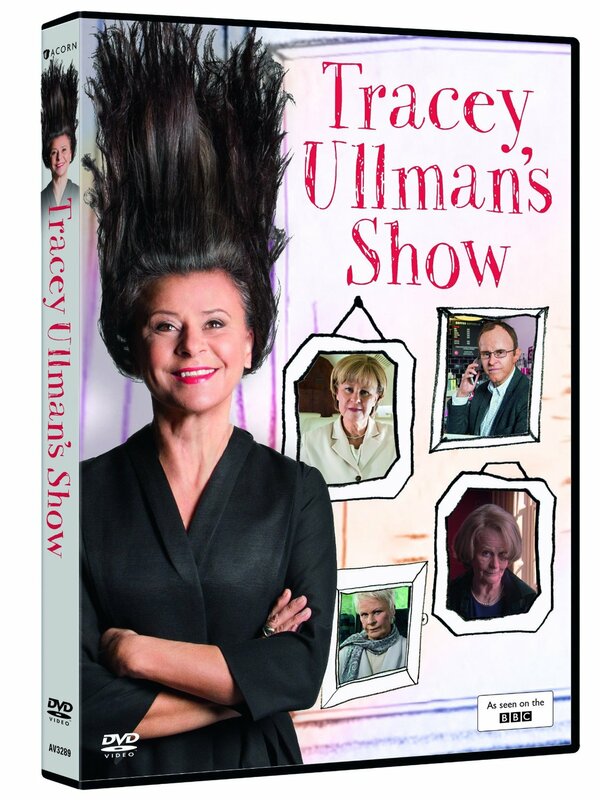 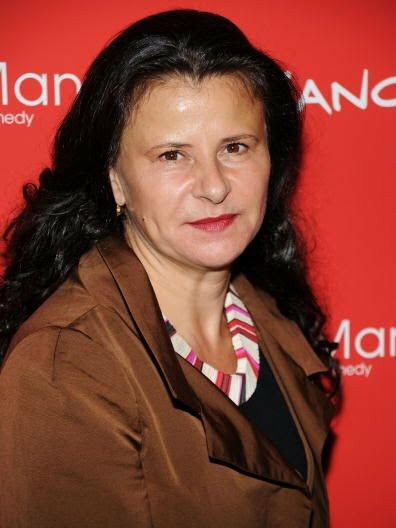 NEW YORK - JULY 19: Tracey Ullman attends the premiere of 'The Extra Man' at the Village East Cinema on July 19, 2010 in New York City. 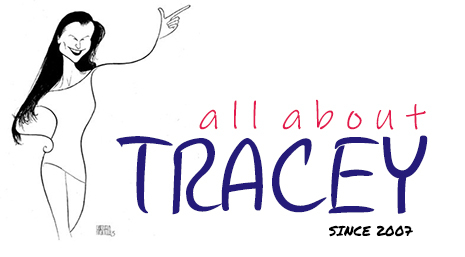 Tracey At Monticello -- Starts 9AM!